Please follow the hostesses and comment and we will follow you back. Either ~ Go Grab the Pin It Button For Your Tool Bar and Go Hop From Blog To Blog. Those listed on this linky have posted pictures on their blog to share pictures with you that you can RePin on your boards. 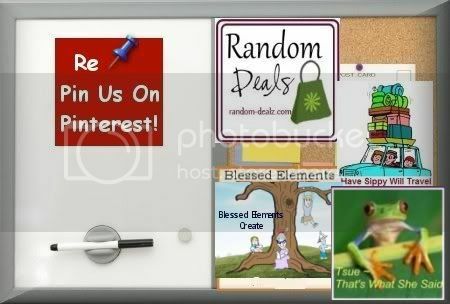 Join us by adding some pictures to your site that you want people to RePin on their boards too. Add your blog link to the linkie below. Lets have fun and find new pictures for our boards. Just want to find Pinterest followers? Then add your link to this hop! Explore Pinterest and Hop Your Way!